The battle between China and other leading western countries over technology has culminated in the arrest of myriad industrial spies. Recently, the Goldwater covered the Supermicro hardware bug which turned out to be a product made in China whose military government programs had a built a backdoor into the hardware products. Up until now, the faces of those behind the secret war are largely unseen, but the Justice Department unsealed charges Wednesday against an alleged Chinese spy for espionage. The accused is charged with trying to steal trade secrets from U.S. aerospace companies. This is just one example; the Chinese government has stolen billions of dollars worth of intellectual property in the past decade. 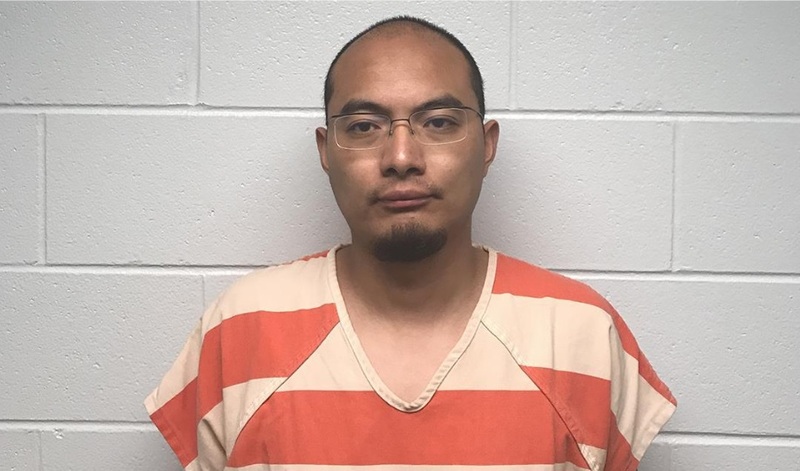 Chinese intelligence officer, Yanjun Xu, was extradited by his own country to the United States on Tuesday from Belgium where he was arrested. Washington D.C. officials requested Yanjun Xu be extradited to face prosecution. His arrest marks what appears to be the first time a Chinese spy has been extradited to the U.S. to face prosecution for espionage. The Trump Admnistration has taken a strict stance on the theft of intellectual property by foreign governments including China. U.S. officials are working to combat what has been described as a relentless attack by the Chinese to plunder American industry of its industrious ideas. Director of National Intelligence Dan Coats and other Senior U.S. national security officials have repeatedly warned that China is aggressively trying to steal new and emerging technologies from the U.S. The war has been ongoing on a secret and unofficial level for years but only now are senior officials under the Trump administration taking unprecedented action to prosecute those responsible. Prosecuting the people who paid Yanjun Xu would be ideal, but at least the U.S. security officials are making progress. The Trump administration has openly criticized China's theft of intellectual property. Vice President Pence accused the Chinese of trying to orchestrate "the wholesale theft of American technology." Assistant Attorney General for National Security John Demers said Xu's actions were "Not an isolated incident. It is part of an overall economic policy of developing China at American expense. We cannot tolerate a nation's stealing our firepower and the fruits of our brainpower." Xu has already reached the U.S. and made his first appearance in federal court in Cincinnati, Ohio this Wednesday. Court documents revealed he is a deputy division director for the Ministry of State Security which is China's chief intelligence and security agency headquartered in Jiangsu Province. Prosecutors say Xu's job was to obtain technical information and trade securities from foreign aviation companies as well as any other aerospace technology he could obtain. The court documents go back as far as 2023 and accuse Xu of targeting experts and engineers at American aerospace companies. Those he managed to fool include General Electric's Cincinnati-based jet engine subsidiary, GE Aviation. It is nice to finally see some faces get put to the theft of billions of dollars of American technology research. Perhaps this will set a new precedent in the espionage war. Hopefully, Xu will receive a life sentence for his espionage. The DOJ prosecutors are just getting started with their prosecutions of those working for the Chinese government who are trying to steal everything from wind turbine technology to genetically engineered rice and corn, and a plethora of other technology taking place at American universities and private companies. The reds are just sacrificing one for the good of Communism agenda. He'll be used in a SPY trade in a few months or in 2021, to get some of ours back or some American liberal protester released.